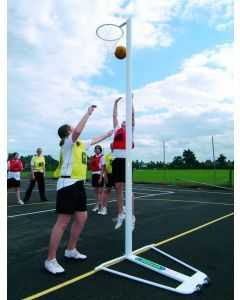 We offer freestanding wheelaway netball posts, or socketted netball posts - suitable for all court surfaces. 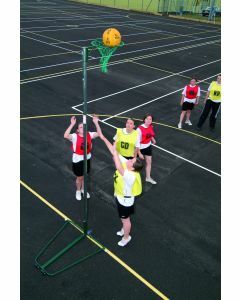 Standard outdoor regulation netball posts. 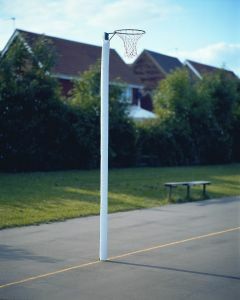 Freestanding and socketed versions available. 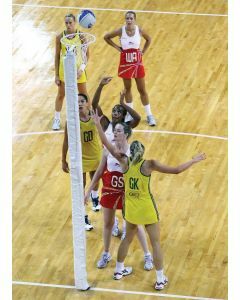 Priced as a pair including nets.